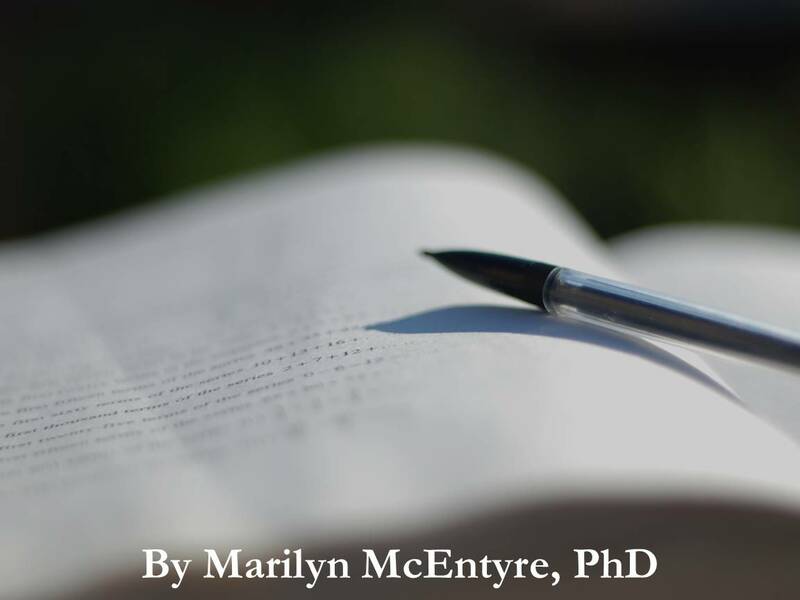 Marilyn McEntyre, Ph.D. is a writer and professor of literature and medical humanities at UC Berkeley and at New College, Berkeley. Marilyn is the author of 15 books, including Caring for Words in a Culture of Lies and Word by Word. A new collection of poems, Occasions, was released in October and her newest book of reflections, When Poets Pray, is out this spring. She has won several outstanding teaching awards and was recently awarded a Christianity Today 2015 book award. 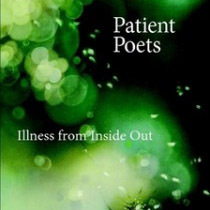 Her writing has appeared in The Christian Century, Weavings, Sojourners, Prism, Conversations, Christianity Today, Academic Medicine, Medical Humanities, Literature and Medicine, and a variety of other academic and trade publications. She leads retreats and writing workshops. She cares about connecting spirituality, politics, food, healthcare, care for the earth and its creatures, care for language and public discourse, and finding new ways to live together on a planet that needs healing. 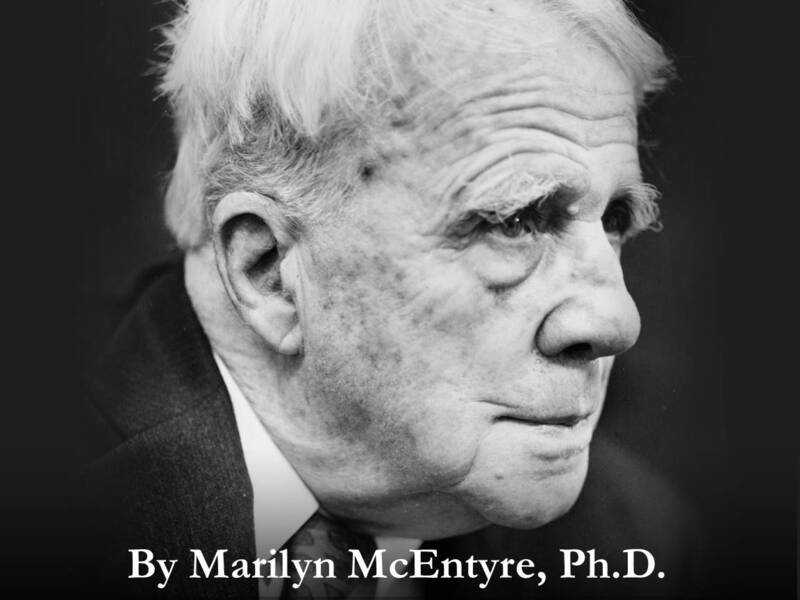 LATEST POSTS from Marilyn McEntyre, Ph.D.
Poetry Section Editor Marilyn McEntyre revisits the classic Robert Frost and challenges readers to use Frost's..
Why a Poem in a Place Like This?